Dark energy—the hypothetical force that scientists believe makes up the bulk of the universe and is driving its expansion—might not exist. Professor Subir Sarkar, a particle physicist at the U.K.’s University of Oxford, said that as we gather more evidence about the universe and its expansion, the case for dark energy gets weaker and weaker. The concept of dark energy was first proposed in the 1990s after scientists observed light from supernovae that was weaker than expected. Astronomers Saul Perlmutter, Brian Schmidt and Adam Riess eventually came to the conclusion that the universe was expanding and that dark energy was behind it. In 2011 they were awarded the Nobel Prize in Physics for their work. In 2014 that data was made public. The following year, Sarkar and colleagues began an independent analysis of the results. Their findings showed that evidence for dark energy had a statistical significance of three standard deviations—or three sigmas. The higher the sigma, the more robust, or likely, the result. “You should not get too excited until you have at least a five-sigma result—certainly when it concerns fundamental physics,” Sarkar said. 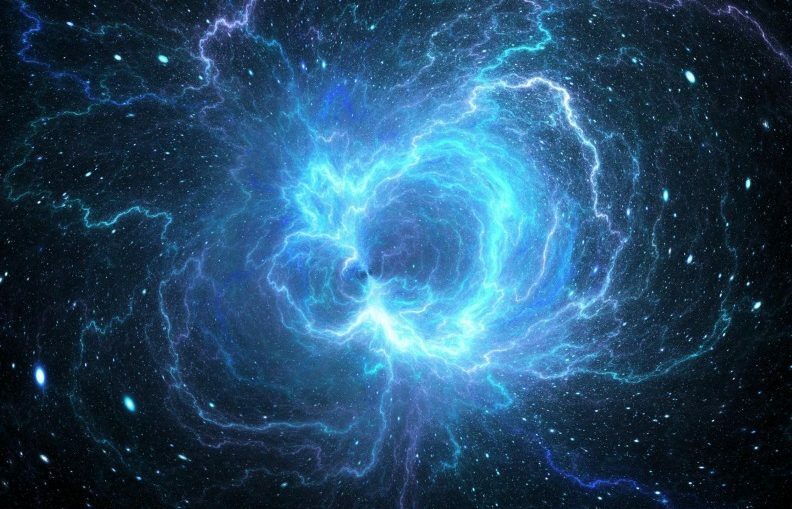 Last month, Sarkar submitted a study for publication that refutes the existence of dark energy and instead proposes the expansion seen is the result of “bulk flow” in the local universe. This, he says, explains why expansion rates appear to differ across the universe. Most of the measurements used to support dark energy were taken from supernovae within the same bit of the universe. When you look outside this region, the statistical significance drops. Most scientists working in the field still accept that dark energy is behind the universe’s expansion and Sarkar is aware it will be difficult to change the consensus view. However, experiments currently taking place may help change some of his peers’ minds over the coming years: “The trouble is that people think our standard model of cosmology is simple and it fits the data,” he said.